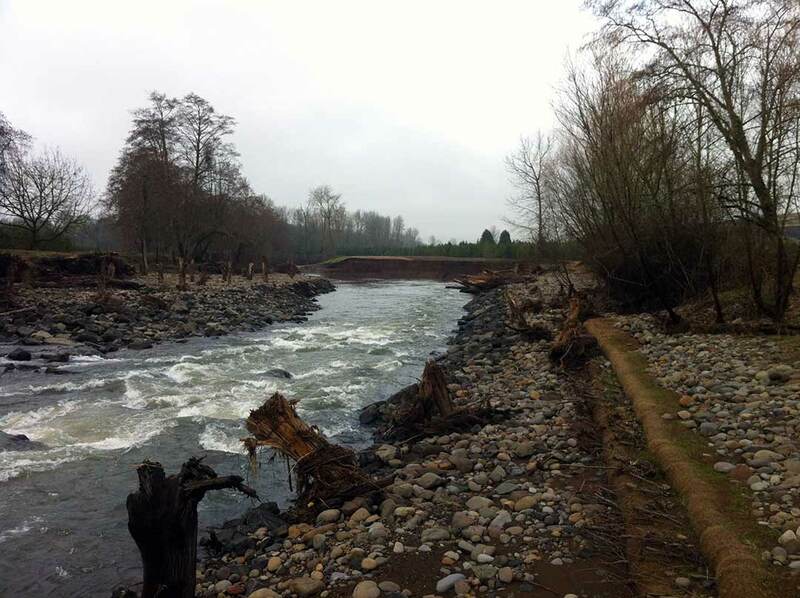 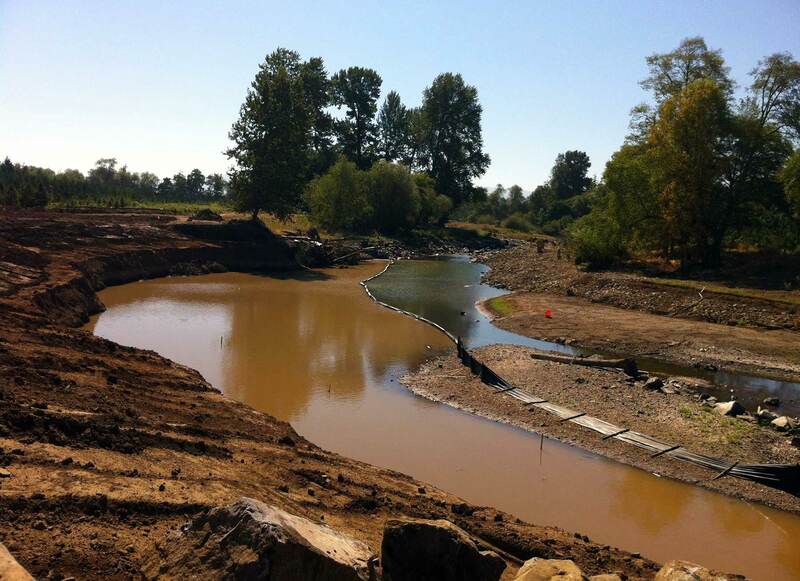 Calapooia is a dam removal and valley wide habitat restoration site along the Calapooia River, a key salmon-bearing tributary to the Willamette River. 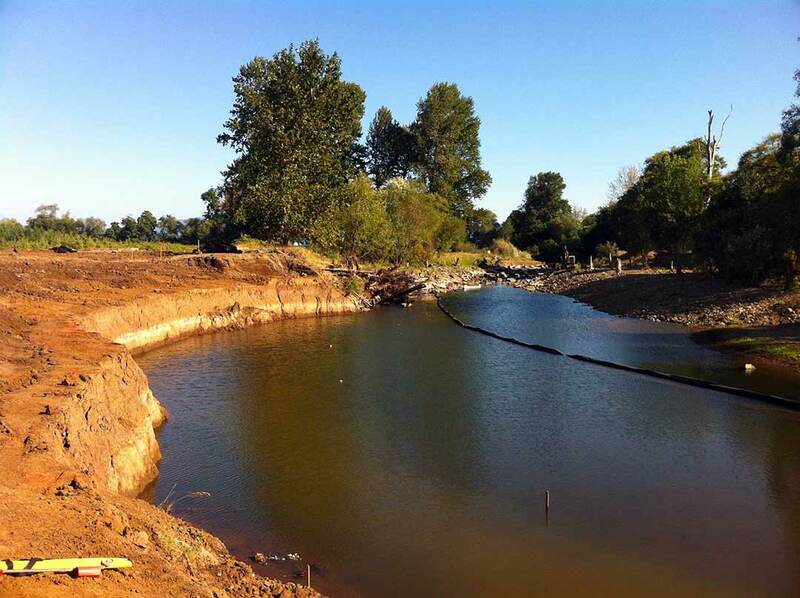 The project included engineering, redesign, and building of several fish passages and refuges. 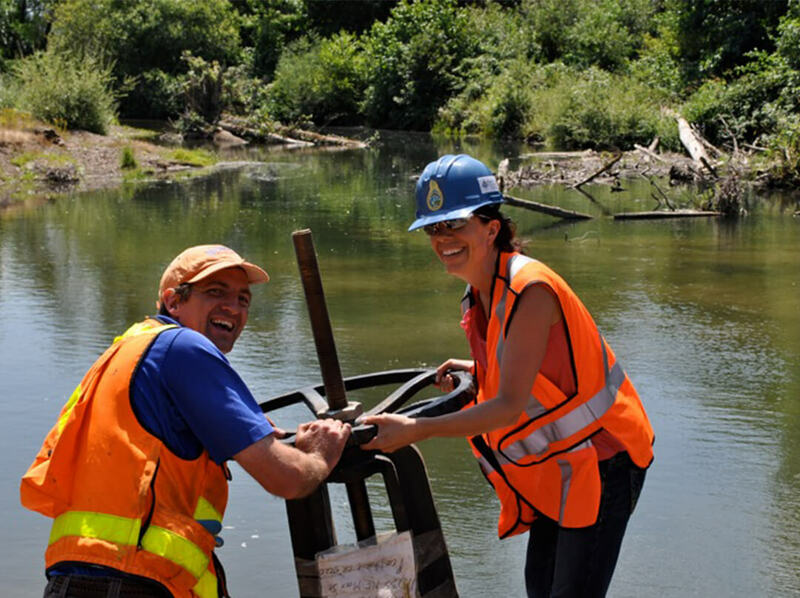 Please visit the link to ‘Freeing The Calapooia’ by Fresh Water Illustrated to learn more about this dynamic and successful partnership and project!